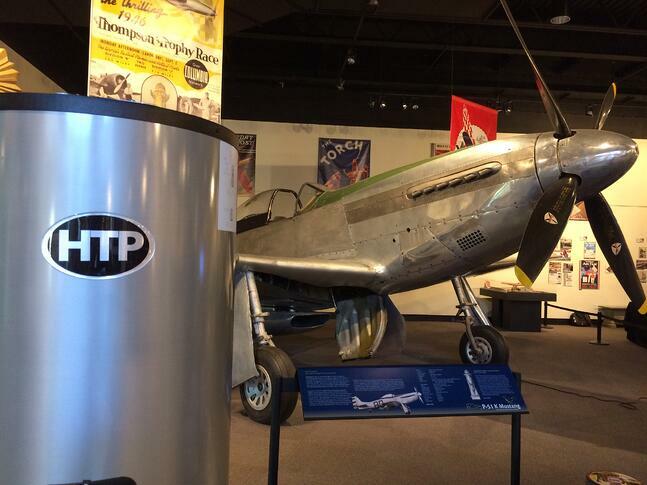 HTP's high efficiency Everlast Residential Water Heater was featured at the Aviation and Automobile Museum. They were showcased at the Welker-McKee Vendor Appreciation Show at the Western Reserve Historical Society Museum in Cleveland, Ohio. Check out the picture below!